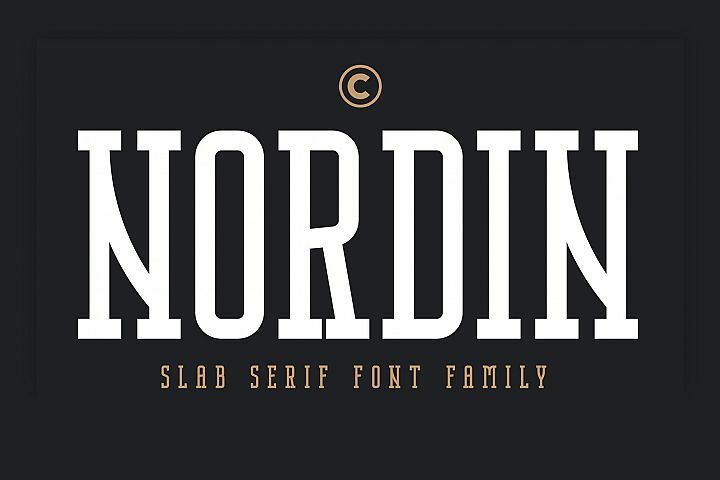 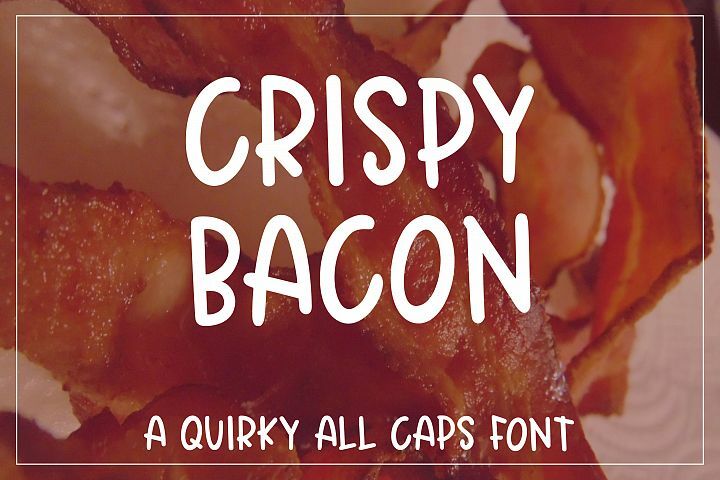 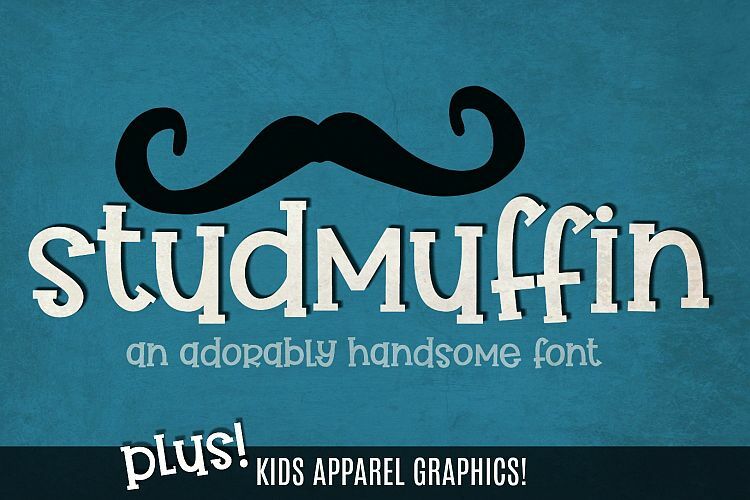 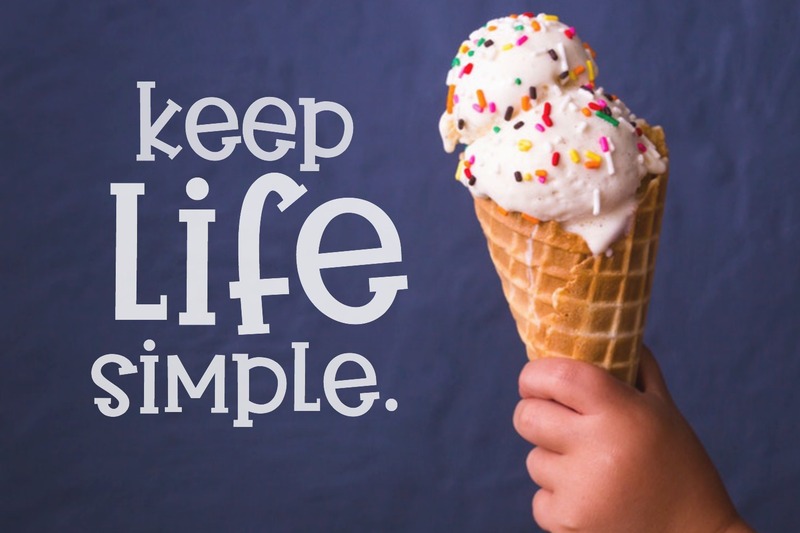 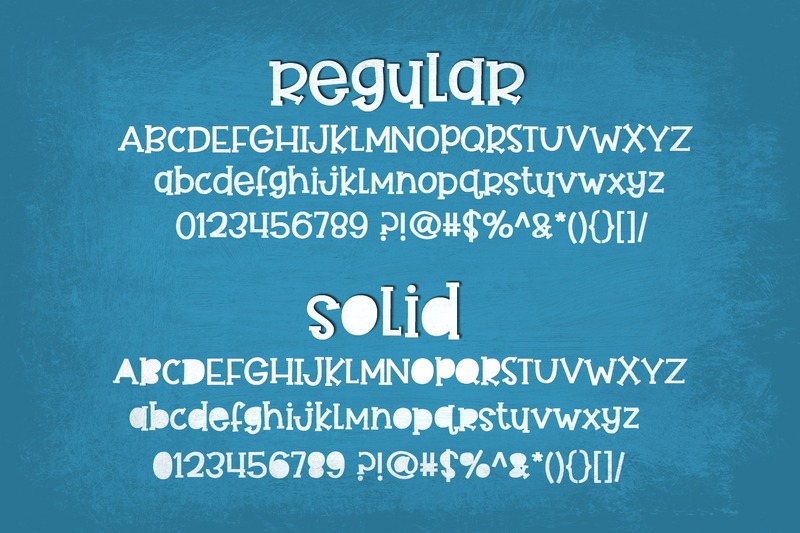 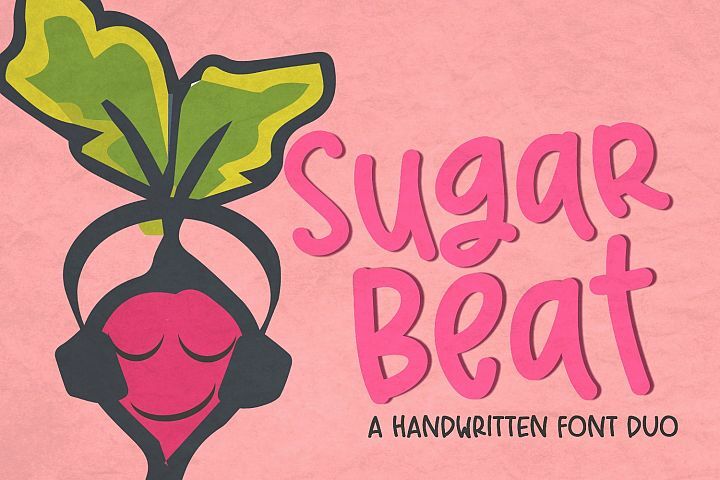 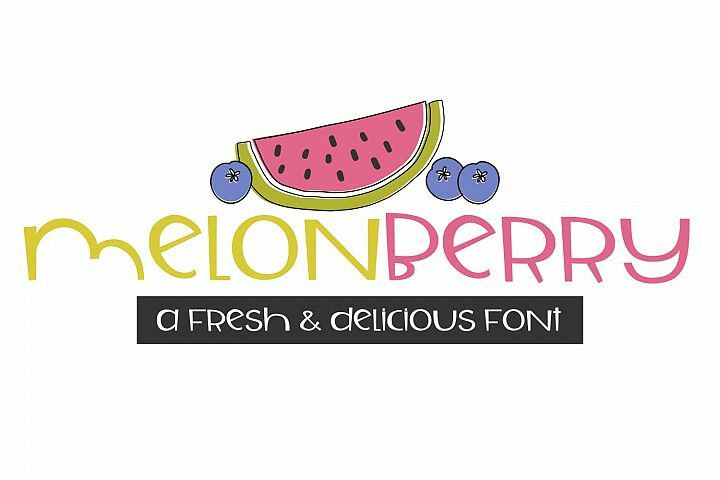 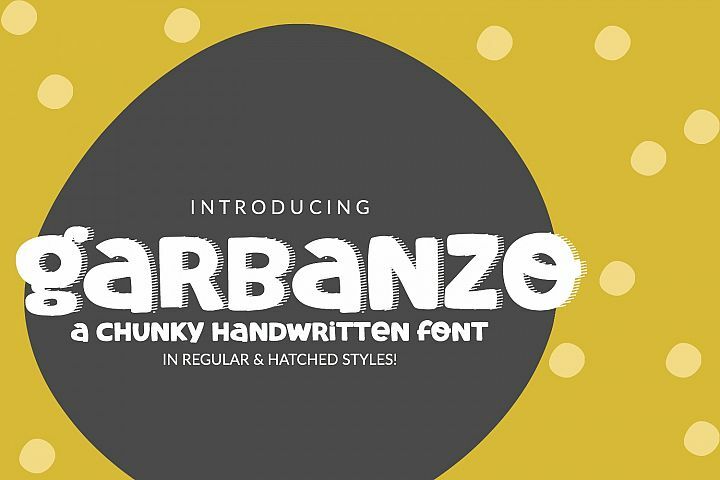 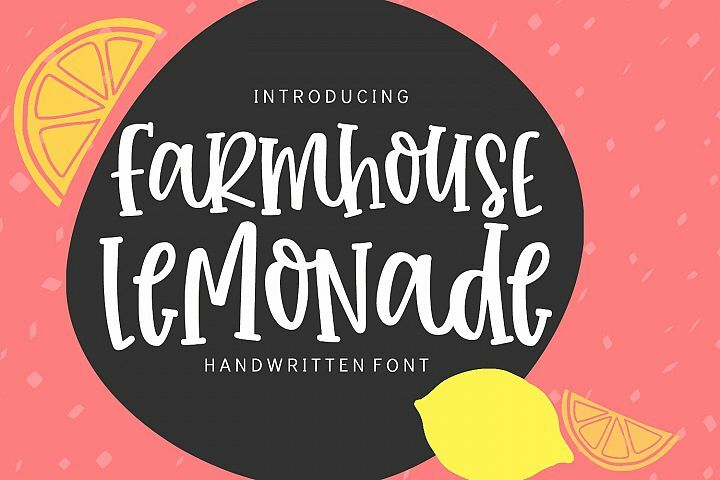 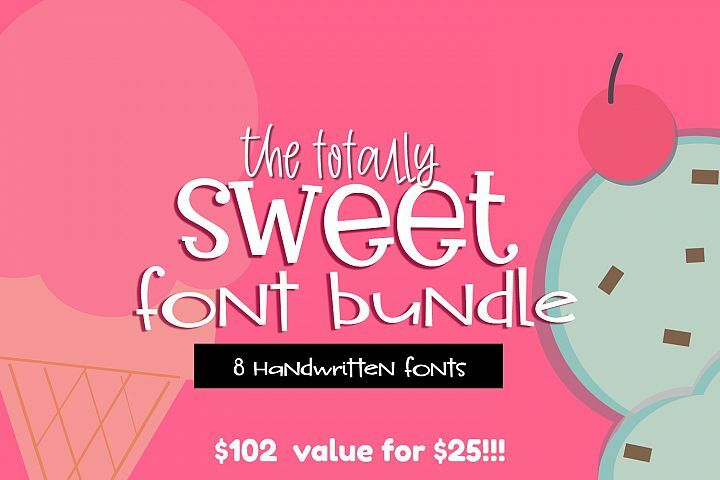 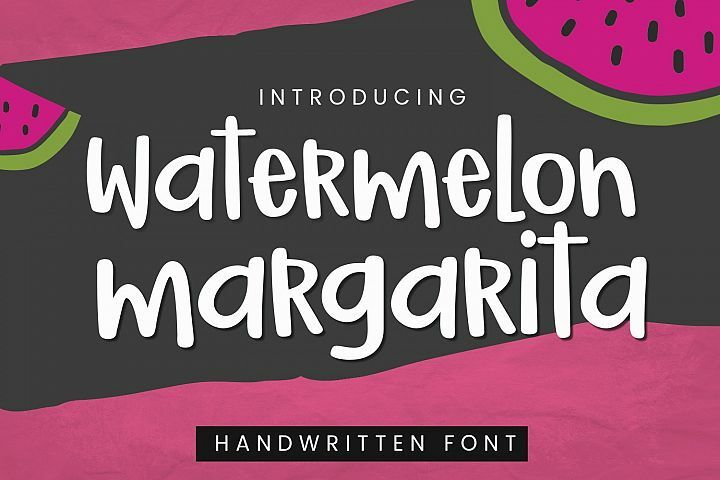 Studmuffin is an adorable handwritten font that's perfect for kids designs! 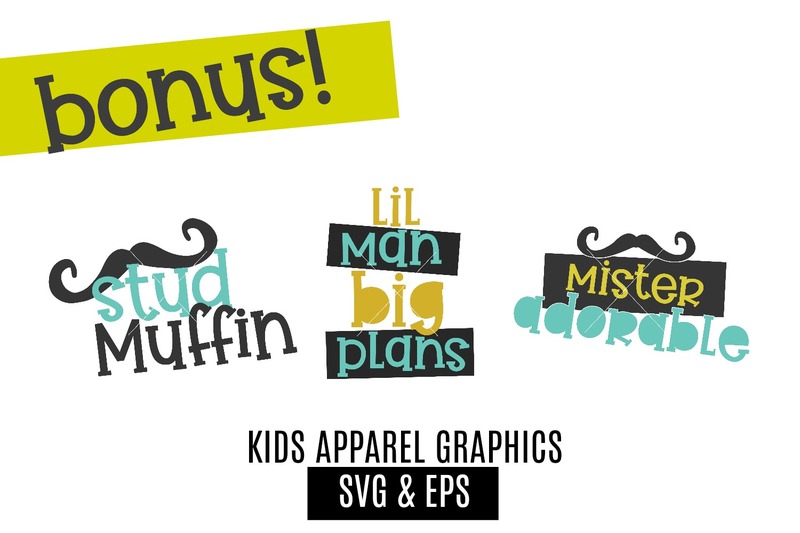 It includes two styles, regular and solid, as well as a mini bundle of children's apparel designs made with the font in SVG and EPS format. 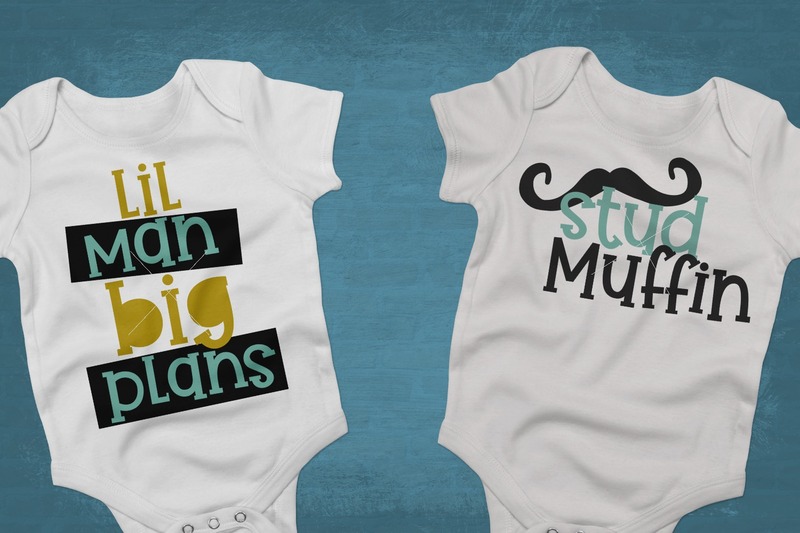 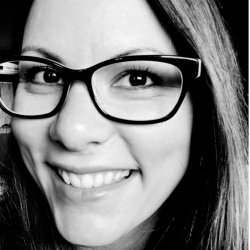 You can use the apparel designs with cutting machines such as Cricut or Silhouette (Designer or Business Editions) The font includes Latin extended characters to support most European languages.